Headphones and Earphones are two of the most frequently used accessories with our smartphones on a day to day basis. An average customer while purchasing a headphone/earphone generally concentrates on two main factors – the brand name and the budget. But is it enough for a satisfying music listening experience? If you may ask us the same – No. It’s not. In this article, we’ll discuss the three most overlooked factors – Sensitivity, Impedance and the Frequency Response, in the purchase of a good quality earphone/headphone. With this short article, we believe you’ll be informed to make your next purchase deliver a better quality sound output than ever before. Sensitivity indicates the efficiency of the headphone/earphone in converting an incoming electrical signal to sound output. Sensitivity represents how loud the speaker driver inside the headphone/earphone can get. The measurable metric of the sensitivity is known as Sound Pressure Level (SPL). 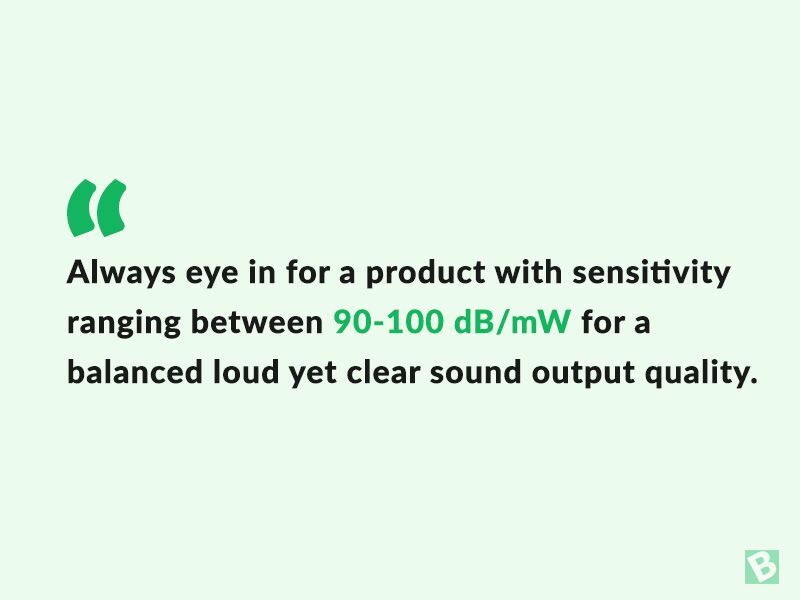 It is measured in dB SPL/mW and generally lies between 80-110 dm/mW for most devices. Higher the sensitivity, louder will be the sound output and vice versa. You may start to think that purchasing a headphone/earphone with high sensitivity is beneficial but, it’s not. Higher sensitivity while delivering loud sound output can induce distortions in the audio quality. The quality of music is adversely affected. Exposure to sounds with higher SPL for a longer duration of time is detrimental for human ears and may cause irritation and pain. 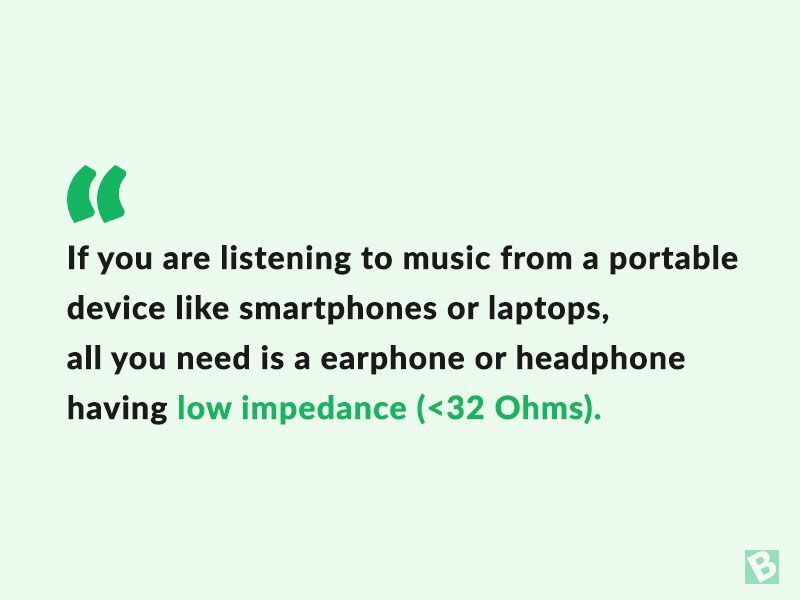 Impedance in an earphone/headphone is defined as the resistance offered to the flow of electrical signals. Generally, earphones in the market come with impedance values ranging from 8-16 Ω and headphones with 16-50 Ω. Higher the impedance, greater is the power required to push the electrical signals to the driver. Lower the impedance, the power requirement is significantly less for the electrical signals to reach the driver. Both low and high impedance has its own set of advantages and disadvantages. Low impedance value for headphones and earphones are a must if you intend to use these with your smartphones. Most of the budget smartphones don’t come with a DAC (Digital Audio Converter) amplifier, so always make sure to choose a headphone/earphone with minimal impedance for better sound quality. The problem with low impedance is a large amount of current flowing through the circuit, generating audible background distortions. High impedance earphones/headphones produce sound output with exceptional clarity but at the expense of a dedicated amplifier. These high impedance headphones/earphones are best suited for serious audiophiles and professional sound engineers for studio quality experience with the music. When such headphones/earphones are used with a normal smartphone, the sound output may seem dull and lacklustre. The frequency response range of a headphone/earphone indicates the audible sound range which it can deliver to the listener. Human ears are capable of hearing sound waves between 20 Hz – 20000 Hz. Sounds below 20 Hz are known as infrasonic sounds and those above 20000 Hz are called ultrasonic sounds. While purchasing a headphone/earphone, it’s in your best interest to make sure it covers this frequency response range. There are headphones and earphones which specify frequency response ranges that go below and beyond the 20 Hz – 20000 Hz. Certain Sony earphones come with 4 Hz low-end range and some premium headphones and earphones with up to 28000 Hz high end. Do these numbers well above and beyond the normal audible range represent a fluke claims? Even if we can’t hear the sounds in this range, we can feel them. This adds to the immersiveness of the music listening experience. If you are a bass fanatic, choosing a headphone/earphone with frequency response range below 20Hz is beneficial for the extra thumping bass effect. 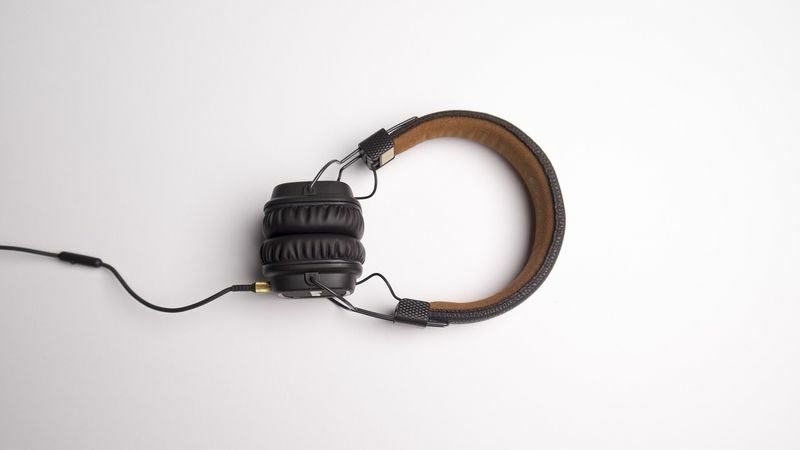 Sensitivity, Impedance and Frequency Response range are not the sole factors determining the audio quality from a headphone/earphone but contribute significantly towards the same. If you are patient enough to go through these numbers specified in this article while purchasing a headphone/earphone, we promise you that the end result will be rewarding. If you would like to go a bit more in-depth about the sound quality, we’d like you to read the article about types of speaker drivers in headphones and earphones for a better understanding of the same.